A Thank You and a Happy 2015! 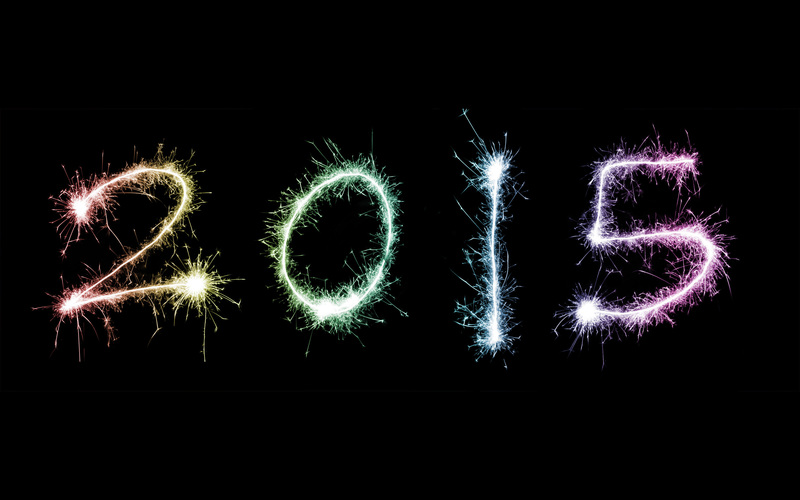 A new year brings time to reflect on an awesome year in 2014 and a great year to come in 2015. We want to take a moment to thank our loyal clients and shoppers who have visited Suburban Furniture and who continue to support our business. We are so grateful to enter a new year and offer you the continued best specials in the area and the best quality of furniture. Headed into 2015, we look forward to expanding our showroom, in addition to our Suburban Furniture family. As always, please don’t hesitate to reach out if we can answer any questions or assist in any way. We are always open to our visitors’ suggestions and feedback. We look forward to serving you in the new year. Happy 2015 to you all!